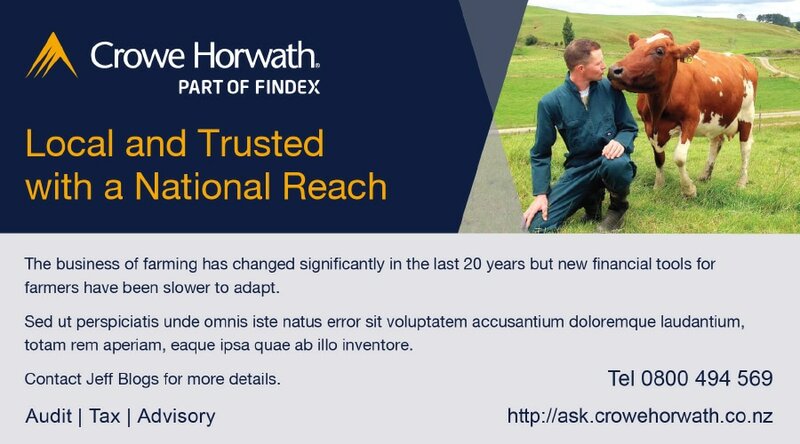 Crowe Horwath - Australasia is part of financial services company Findex, a leading provider of integrated financial advisory and accounting services. 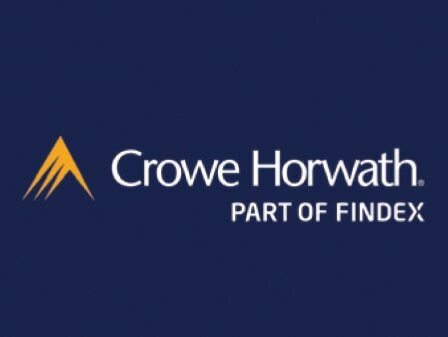 Crowe Horwath provides accounting and advisory services to businesses and individuals. 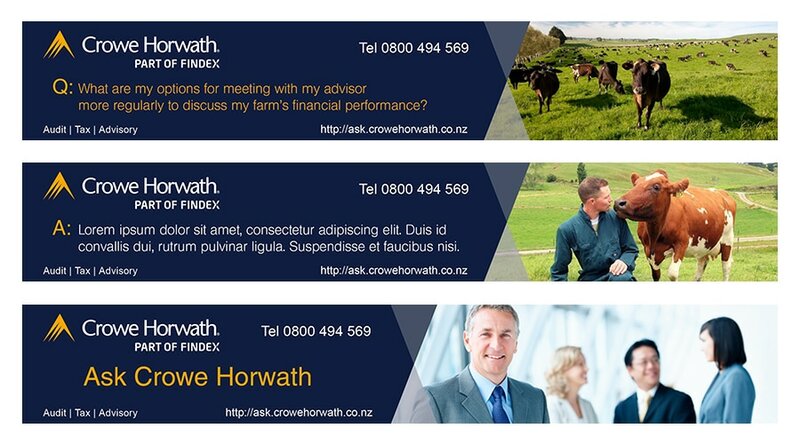 This is only a small selection of work done for Crowe Horwath. 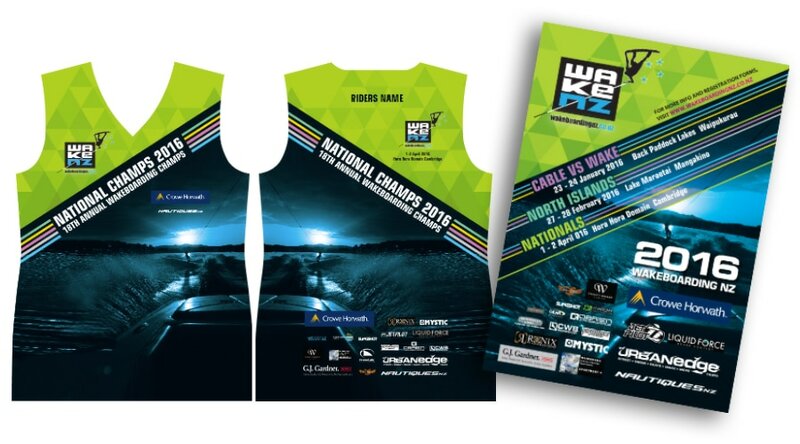 PRD have produced adverts for regional and national campaigns, web advertising, web banners, On-screen dynamic presentations, brochures, Guide books, to name a few projects. 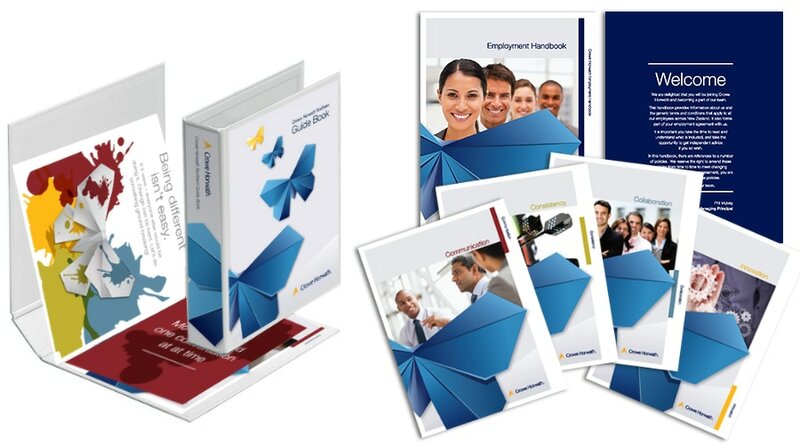 ​Crowe Horwath work to strict company guidelines and tight deadlines. 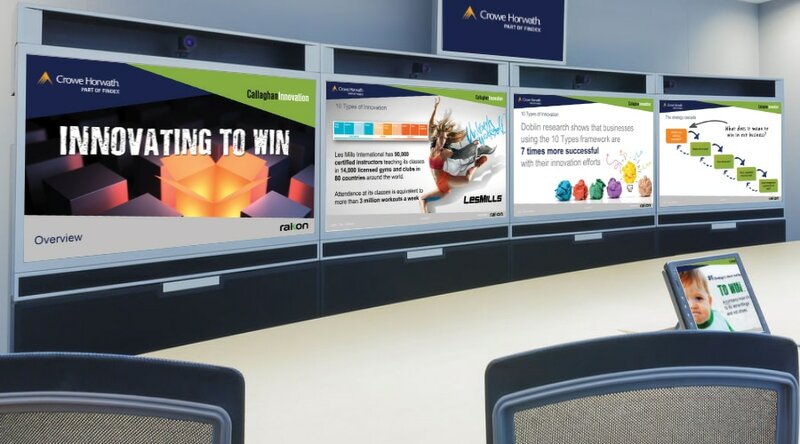 PRD are able to deliver on time due to their out of hours policy to get jobs done when the chips are down!